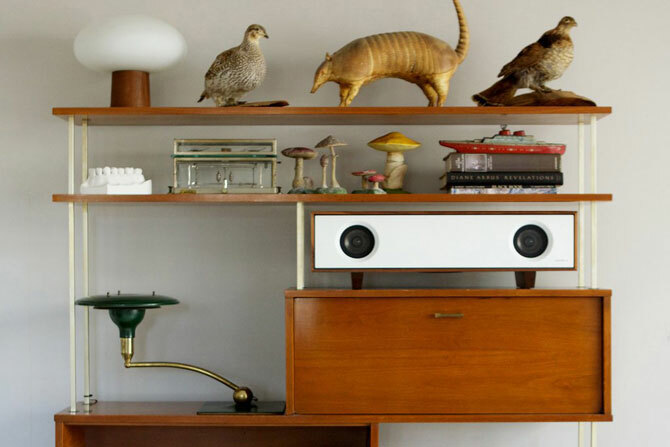 Looking for an audio system that suits your midcentury home? 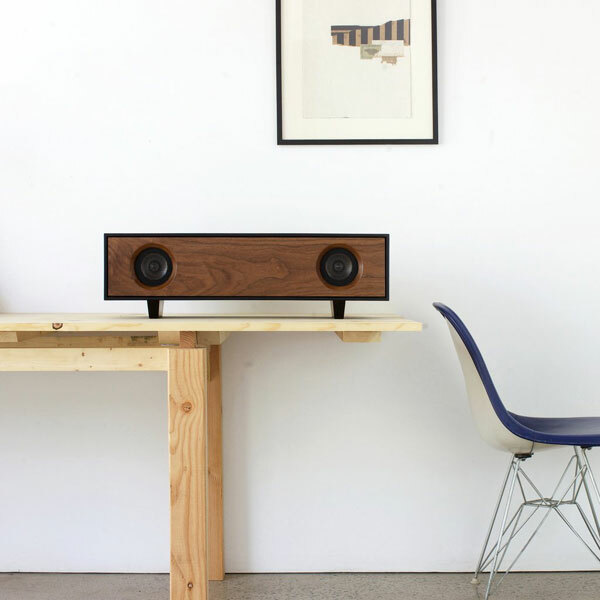 Check out the Symbol tabletop hi-fi. But make sure you check your bank balance first. No, this doesn’t come cheap, but there is a reason for that. 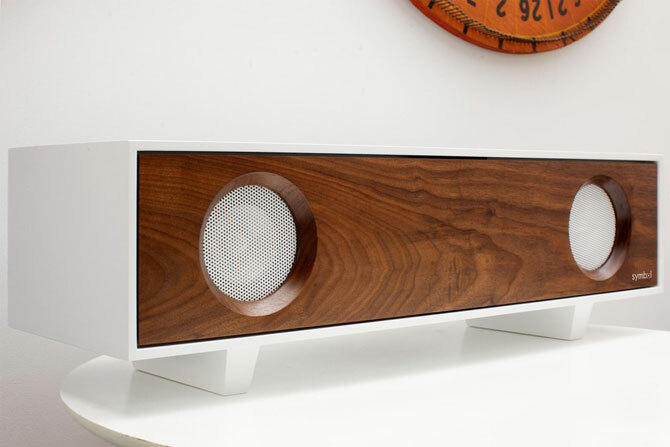 First off, this is a custom made unit, designed by Symbol audio alongside ‘industry leading’ sound engineers. 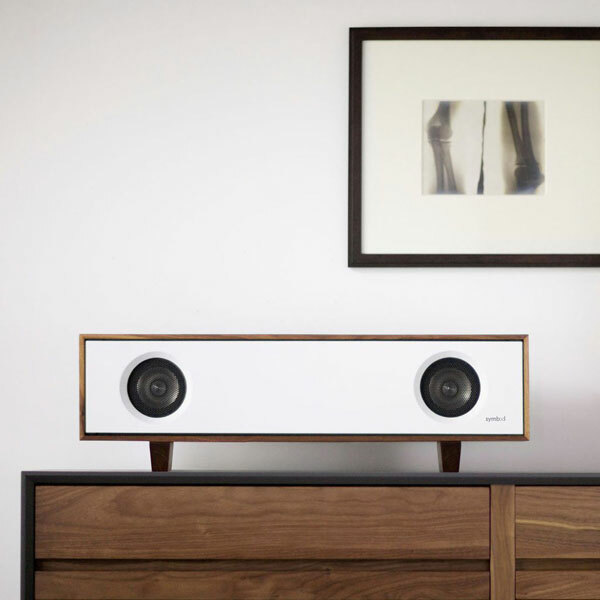 The result is a rather hip unit that would sit perfectly in a midcentury modern living room and one that contains 2x 4-inch high efficiency full range drivers with titanium cones and a down firing 5 1/4-inch subwoofer for a ‘full, deep’ bass response. Also present is a high efficiency 2.1 channel Class D amplifier with a 1/8-inch stereo ‘Mini-Jack’ and a Belkin wireless Bluetooth receiver for streaming your audio wirelessly. Various finishes to choose from, all of which you can see on the maker’s website. It retails for $1,995, which works out at around £1,548.